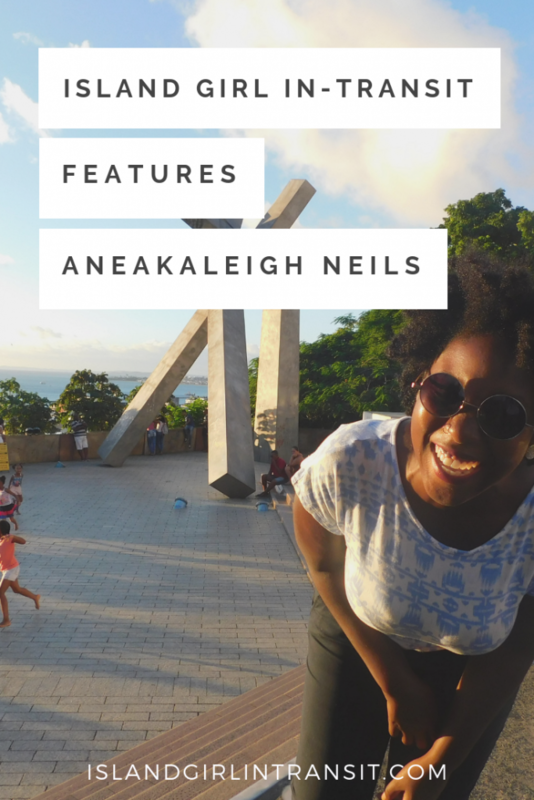 The 2019 Island Girl In-Transit series kicks off with Aneakaleigh Neils, a Trinbagonian traveler and ESL teacher based in Spain who has made the most of her current address. 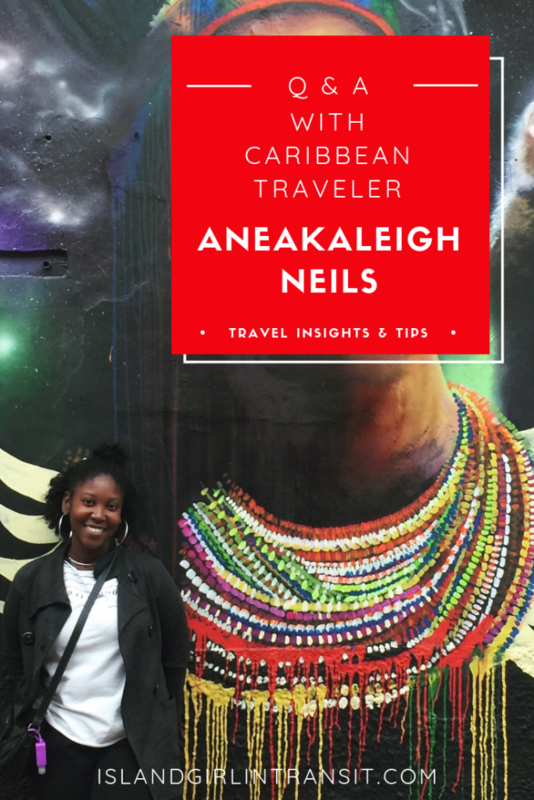 Thus far, Aneakaleigh has visited 12 countries and 18 cities, including amazing destinations like Portugal, Hungary, Morocco, Colombia and the Czech Republic. 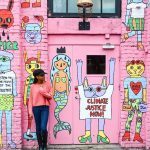 Read on to discover how she makes the most of each travel experience! I’m a budget traveler. 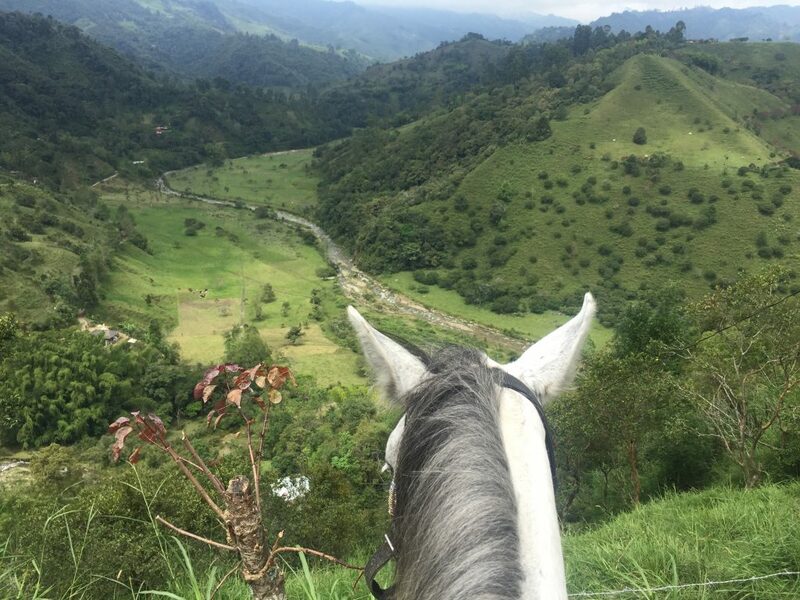 Colombia was the first place I traveled extensively and there I learned that you don’t need to stay in fancy 5 star hotels to experience the beauty of the world (although that has never really been my idea of travel). 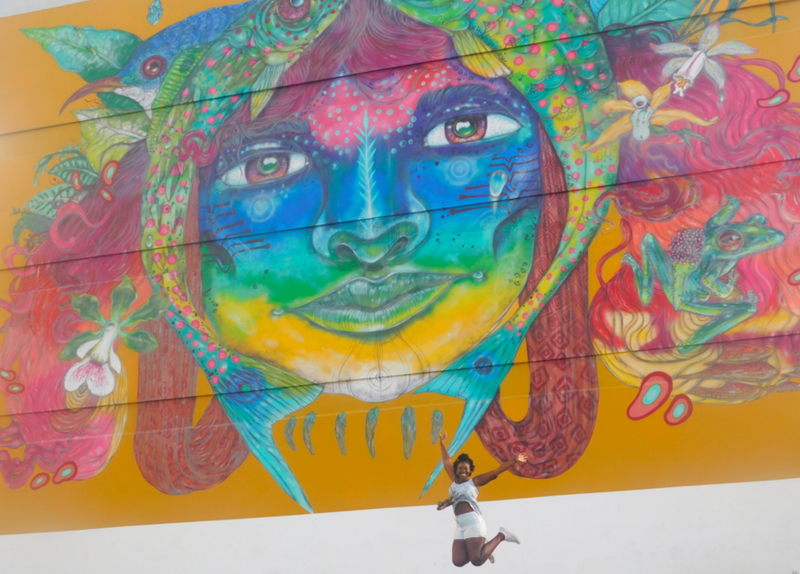 Colombian hostels have been some of my favorites so far – each uniquely designed and quirky! 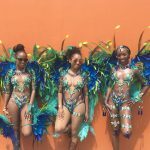 Budget travel allows me to save money on my trips and interact with locals and other travelers in a very authentic way that has enriched my experiences. Every place has a story waiting to be told. I live for that feeling of the unknown, even though it causes me anxiety before I leave but when I get there it actually makes me feel alive. Rarely do I ever research a place I’m traveling to. On top of that I usually avoid the touristy things to do and places to see unless it actually interests me. It’s the little things. Like the smell of the cities, the sounds, the language, the everyday life. I like traveling because it teaches me about a different way to live and experience world. 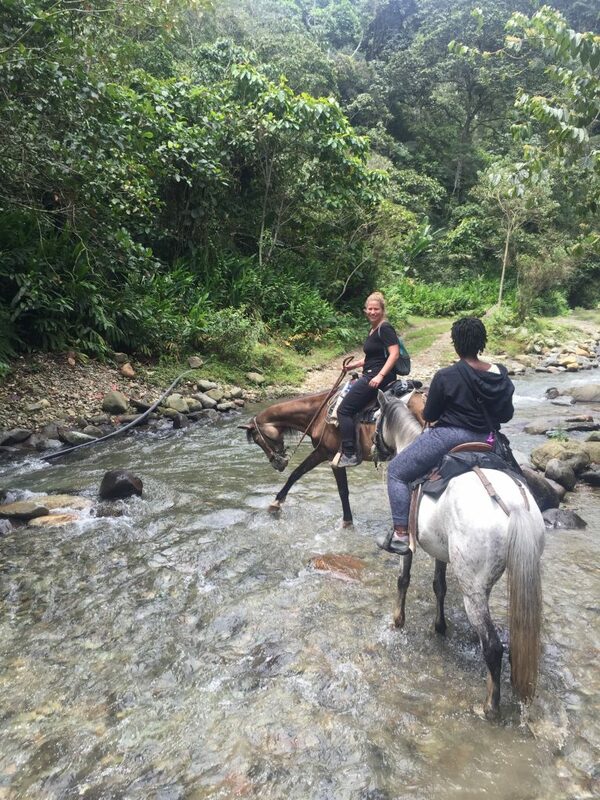 Aneakaleigh’s first time horseback riding, through the mountains of Colombia. When did you realise you’d been bit by the travel bug? I started teaching myself Spanish at 11. You know those few months after SEA when you have nothing to do at school? I was always a language nerd and I just took to Spanish. What’s the point of learning a language if you’re not going to travel? So I knew since then it was something I had to do in my future. I went to St. Francois Girls’ College and there I had my first experience in a Spanish speaking country when we went to Mexico for a week or so in June 2008. My mind was blown. The history of Ciudad de Mexico really drew me in and that’s when I really knew I had to see the rest of the world and talk to people in their own language – that really is something special to me. This is a hard one for me because I don’t truly think there’s only one person I’d like to travel with! My experience so far on the road has been unique because of the people I’ve traveled with. Each trip has been with a different person or different group and I don’t think I’d want to limit that experience in the future because of all the great friends I’ve made! Making new friends with another solo traveler on her first solo trip. What’s your favourite destination so far? Salvador da Bahia, Brazil! 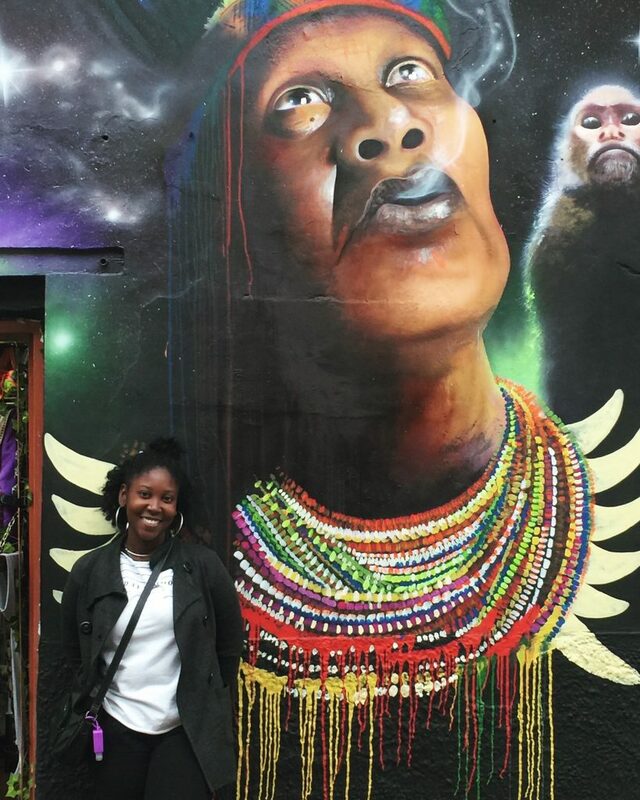 So many reasons but the biggie is this: After two years in Colombia and seeing the African diaspora there not really embracing their beauty, their strengths and kind of retreating into marginalization, going to Brazil and seeing the complete opposite of that from the beginning to end was pure bliss. I went to Salvador in June 2017, six months after I had finally cut off the relaxed ends of my hair, after six months of using no relaxer. 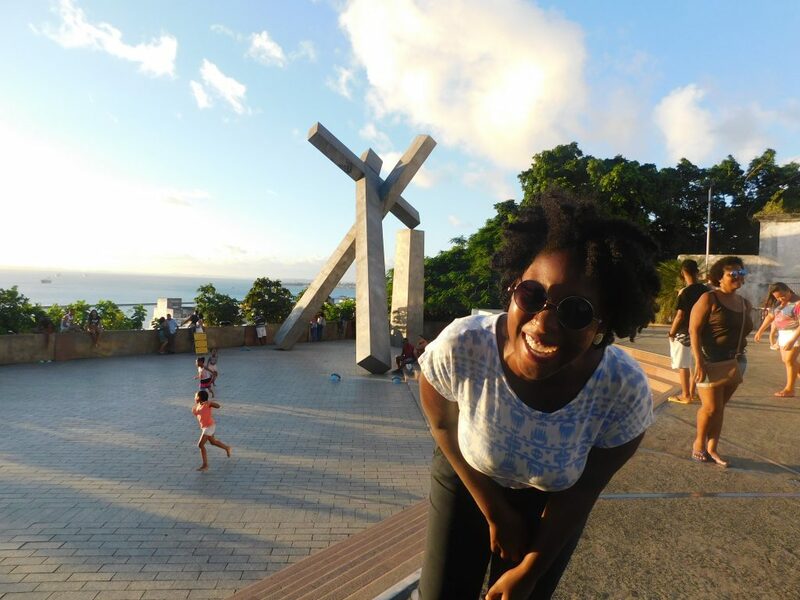 So to go to Salvador and encounter people like me with their hair well cared for, their skin glowing, and living their best life really awakened something in me that I didn’t even realize I was suppressing. The history of Salvador is so rich too. I seriously had no clue about this place before I went there. I just booked a ticket to see an old high school friend who now lives there and I got so much more than a rekindled friendship. That faithful Easter Week we decided to explore the La Guajira region in Colombia. We decided we’d stay in Palomino on the Caribbean coast on our way back to the small city where we all worked. Except it was Good Friday, we hadn’t booked a place in advance and all of the tourists thought Palomino to be an ideal Good Friday destination as well! If it weren’t for the fact that I was traveling with a group, I don’t think I’d have mustered up the courage to find somewhere to stay. I was also injured, having got a cactus pine stuck in my foot on my desert adventures earlier in the week. We ended up staying in a galvanized garage in hammocks for the night! At least we had a roof over our head and we’d slept in hammocks all week in the desert so it was fine. The next day we got a really nice place and the trip ended really well! I still have that cactus pine stuck in my foot though! As an ESL teacher in Spain you don’t earn a lot! But traveling is my priority so that’s how I’m able to fund it … I work to travel! 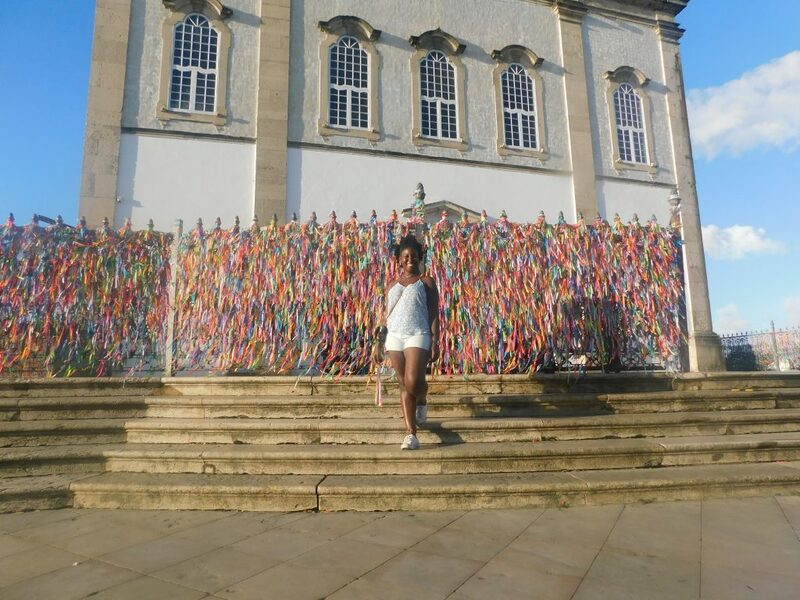 Aneakaleigh Neils exploring Galicia with friends she made teaching at English camp over the summer. Furthest east is Budapest, Hungary. Down South to Salvador da Bahia. 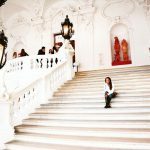 Why do you think it’s important for women from small islands/countries to travel? There’s no better way to really learn and open your mind to the ways that other people live and experience the very same earth we inhabit. It makes you aware of your privileges (something I had never considered really having before) and it also makes you aware of what you need to do to be a better you, not just for yourself but for your fellow countrymen. Do you think there’s a difference between our experience as ‘third world’ female travellers, as opposed to our first world counterparts? In Spain, I notice the differences a lot, for example, I have to think a lot more about the purchasing power of my (TT) dollar in comparison to my other friends. Or getting a visa to go to certain places whereas they’d be able to do an impromptu trip. Overall though, our experiences once we are out here experiencing the world are the same. 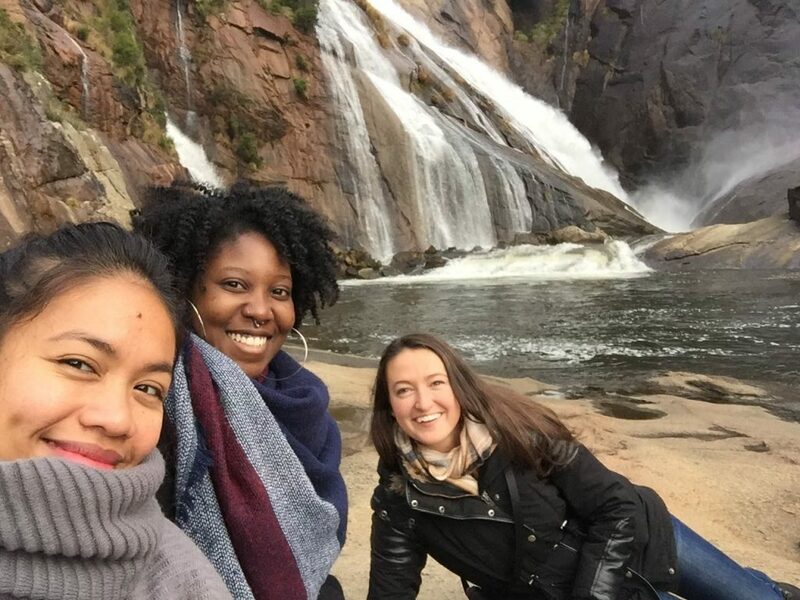 The other female travelers I’ve met, regardless of where they are from, want to see and experience the world as much as I do and we’re getting it done. Firstly, that the one thing truly stopping you from traveling is yourself. There are no limits in this life when I really think about my travel journey. If travel is what you want to do, you have to be willing to sacrifice. Create a vision board. Write down your bucket list. Choose to save your money. Make plans. Visualize it. and Make. It. Happen. 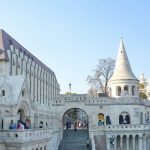 I thoroughly enjoyed these inspiring words from my fellow sister-in-travel, and it was even more fun to learn that we not only have wanderlust and a country in common, but we also went to the same secondary school! 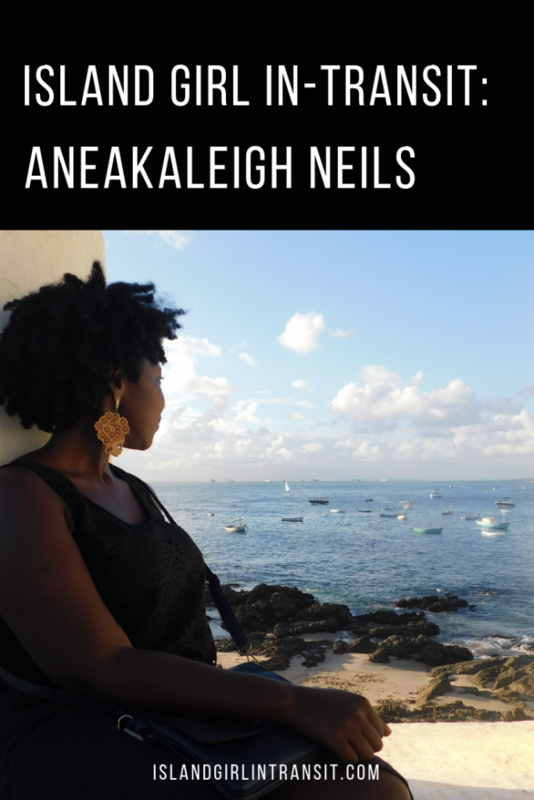 Many thanks to Aneakaleigh for taking the time to share her Island Girl travel story! 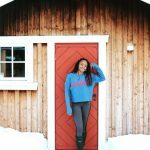 Be sure to check out her blog, Astrid Oxford Travels, as well as follow her on Instagram and Facebook to keep up with all her adventures!